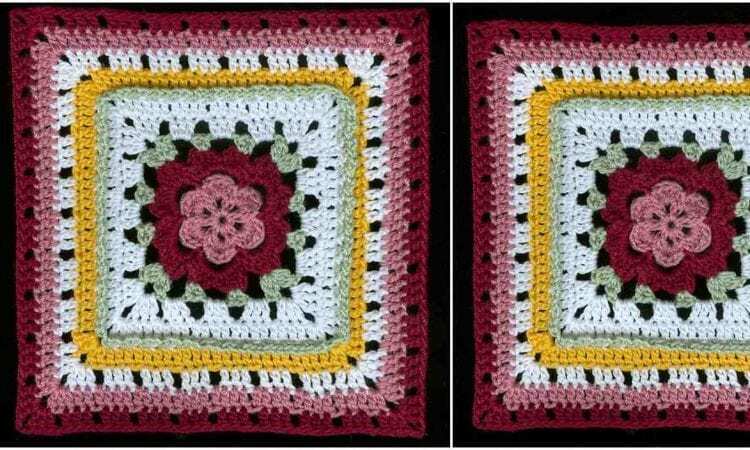 A beautifully simple floral motif approximately 12′ wide will be a quick way to make an incredible blanket or bedspread. The pattern is very simple, but it’s easily personalized by picking your own colors; you can also make it in gray, black and white. Enjoy! A link the free pattern is at the end of the post.